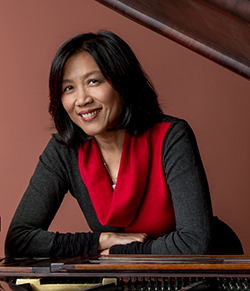 We are thrilled to welcome back to Livermore the exceptional pianist Gwendolyn Mok, who has graced many of the world’s leading concert halls. Ludwig van Beethoven’s Fourth Piano Concerto is perhaps his most intimate and poetic, creating a unique dialogue between soloist and orchestra. The inventive, wacky, and wonderful music of Igor Stravinsky opens this evening of contrasting musical styles. Robert Schumann’s romantic Symphony No. 4 brings our season to a dramatic finish with a beautiful journey from darkness to light. 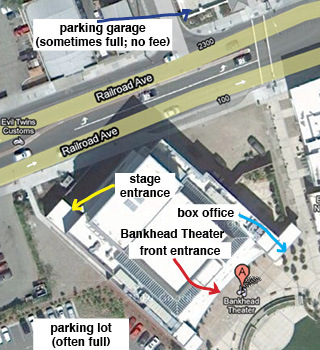 The concert is at the Bankhead Theater of the Livermore Valley Performing Arts Center, 2400 First Street, Livermore, California.